"It was my rookie season with the national team. I was amazed by Phil Esposito, Ron Ellis, and Pat Stapleton. I was proud that my size and speed could compete with them." Vyacheslav Anisin played on one of the most promising Soviet lines of the first half of the 1970's. 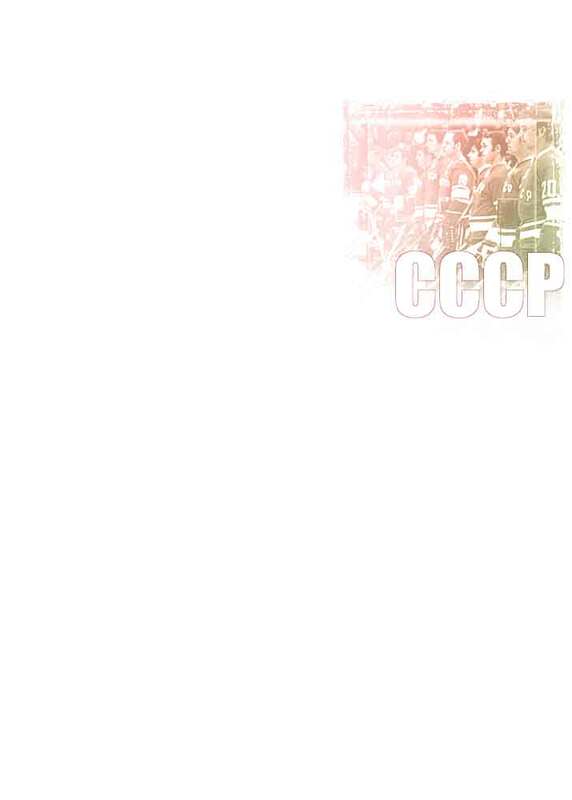 The Lebedev-Anisin-Bodunov line was instrumental in several international games and many USSR championships. Like his linemates, Anisin graduated from the Red Army Club youth hockey school and played a few seasons for a mighty CSKA. Later, the whole line was invited by Boris Kulagin to play for his Krylya Sovetov. Anisin's line brought this overall unspectacular club the championship in 1974 and became the top scoring "troyka" of the season. A slick passer and skater, Anisin was a gifted playmaker setting up many goals by his crafty wings. "This was Anisin's first test at this high level. He proved that small players could play with big players. "